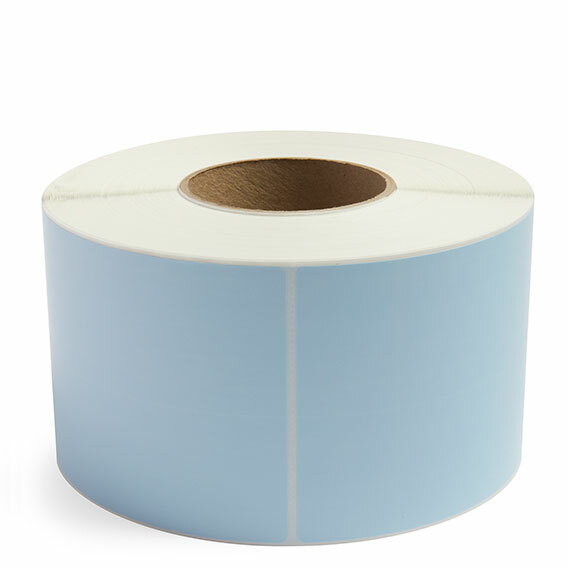 4″ x 6″direct thermal blue labels .3″ Core. 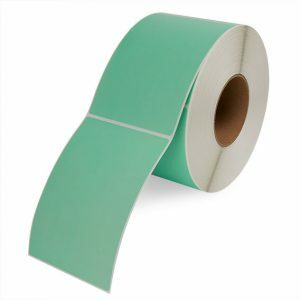 Perforated for hand apply usage. Work well in Zebra and other common industrial printers. 1000 labels per roll with 4 rolls in a box. PMS 290.